In a time when most mobile games are being created not with the players in mind, but their wallets, it’s refreshing to see a game that is all about the player. 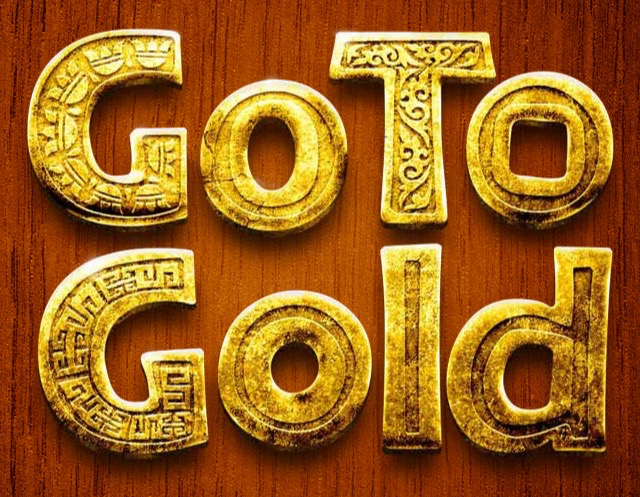 Go to Gold has a familiar feel to it if you’ve ever played Sokoban, or really any game that includes a puzzle that involves moving boxes around the screen. In that respect, it’s not groundbreaking. But what it does, it does really well. Right off the bat, you might notice the gorgeous, polished 3D graphics. That’s what originally convinced me to check out the game. Everything’s simple yet stylish. It’s easy on the eyes and very atmospheric. I have no problem staring at the same scene for extended periods of time. The controls are simple. You control a little mustachioed explorer named Garry Golden. 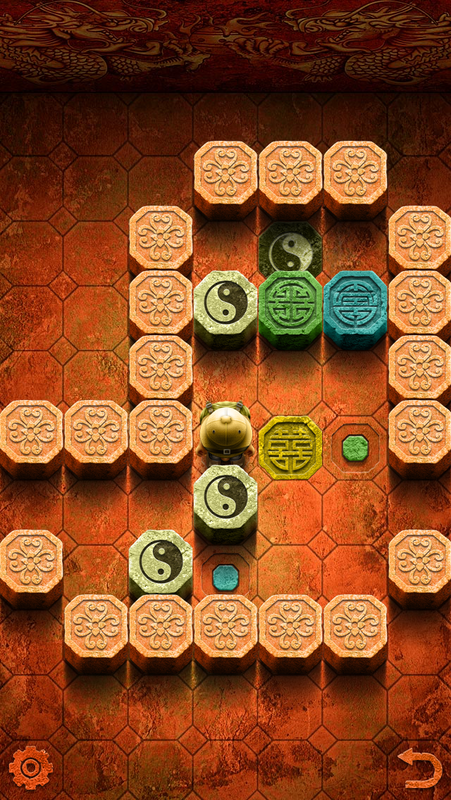 Each level is made up of a grid. 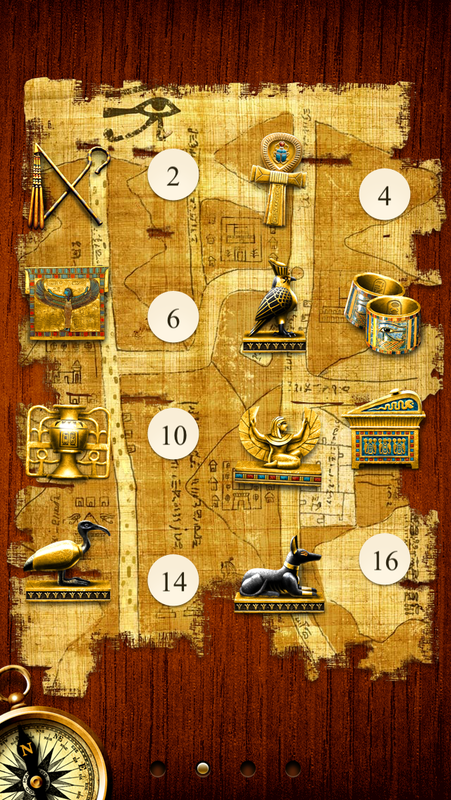 The objective is to push all the objects to their proper destinations by swiping the screen in any direction. If you push Garry against an object and there’s room for it to move, he will push it to that spot. If not, he’ll grunt, and occasionally even fart (whimsically, of course). When all objects have made it to their destinations, the level is complete. 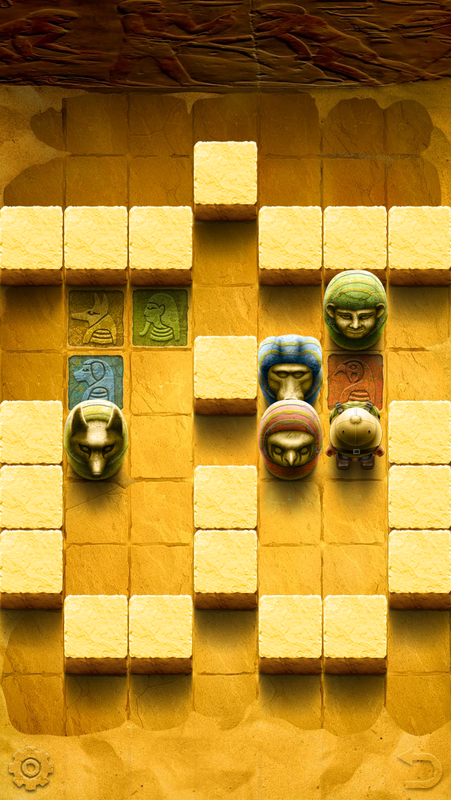 The game is made up of sixty-four levels, split up into four maps that each offer their own twist to the game. Oddly enough, I find the first map the trickiest and the final map to be the easiest. This is probably because the first map has fewer restrictions, so it’s harder to see the solution early on. The final map involves colored buttons that need to be pressed to lower blocks that are in your way. So it’s easier to plan out your moves from the beginning. Now here’s what I mean about the game being designed with the players in mind. Every level is unlocked from the beginning. This is so incredibly rare in a game, but it’s what has me sticking to it and it’s why I’m determined to complete every level without cheating. There are no in-app purchases (IAPs) and there’s simply no reason to cheat. All that would do is take the fun out of solving the puzzles yourself. 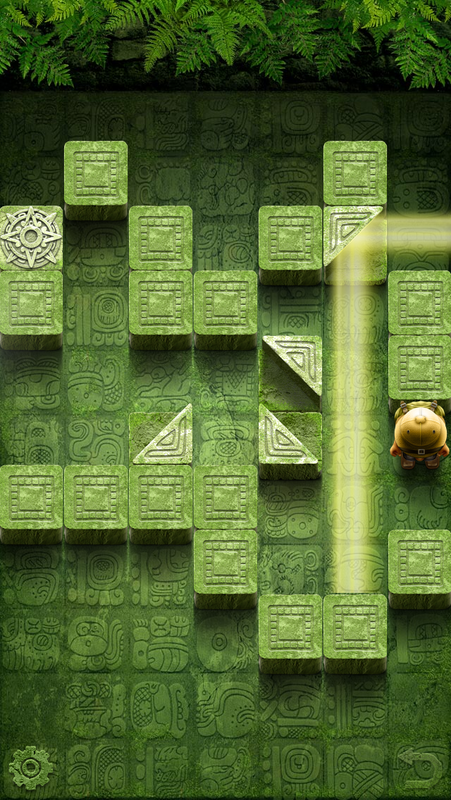 When a puzzle game forces you to play the levels in a specific order, players could get frustrated and will look for help so they can skip the one they’re having trouble with and move on. But there’s no reason to here. This is why the game might last me forever, until I complete every last level. Sometimes you just need to look at a level with fresh eyes after taking a break from it, so it’s great that the developer chose to have all levels unlocked from the beginning. The other great aspect is an unlimited “undo” button. You can go back as many steps as you want, if you think you just made a mistake and don’t want to start over. It’s equally as easy to just restart the level, though, if you feel you’ve messed up too much and want a fresh start. 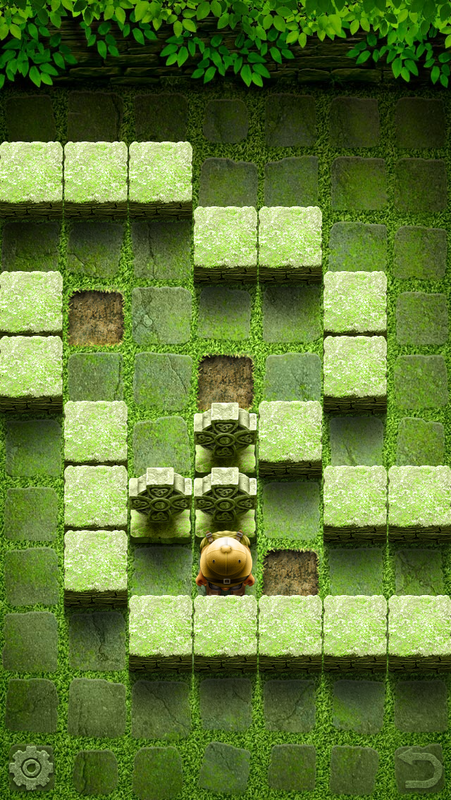 While the game may appear simple, the levels themselves are quite challenging. There’s no fluff or filler levels that stroke your ego. I can’t imagine too many people will knock this game off in just a few sittings. 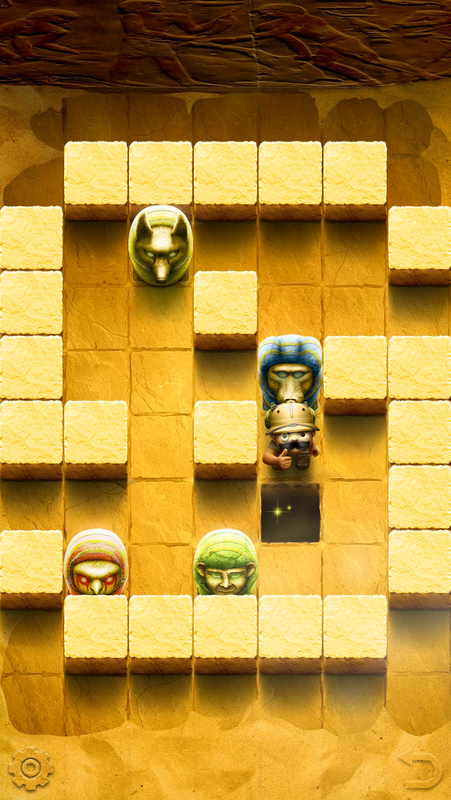 It’s the type of game you play at a relaxed pace, chipping away at the levels bit by bit. The app is also only about 50mbs in size, so it’s a great game to keep on your device and play whenever the mood strikes. It’s also incredibly satisfying when you finally solve a puzzle you’ve been working at for days or weeks. If you like this game, you might also like God of Light, Shadowmatic and The Silent Age.